What is up Dacetacular ones? Fresh off the Hollywood news presses, The Dace Man has some movie news for you Fanboys and Fangirls! After months of speculation, Variety is reporting that Scarlett Johansson has agreed to star in the Japanese Manga adaption of Ghost In The Shell! Snow White and the Huntsman director Rupert Sanders is also slated to be part of the project as the director. Dreamworks head Steven Spielberg is rumored to be a huge fan of the series and is hoping with the addition of Johansson that it will fast track the green lighting process. 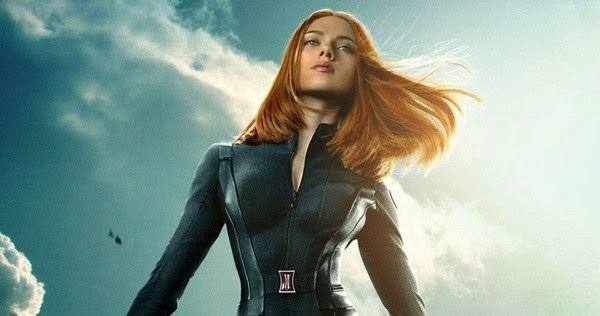 Johansson is vastly becoming recognized as one of Hollywood's premiere female action stars with her recent rolls in The Avengers, Captain America: Winter Soldier, and Lucy.